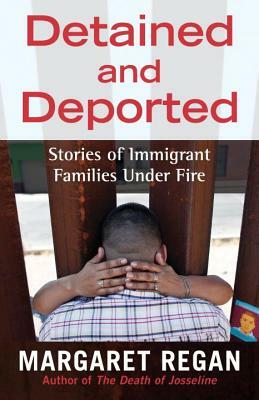 Margaret Regan is the author of the award-winning book The Death of Josseline: Immigration Stories from the Arizona Borderlands (Beacon Press), a 2010 Southwest Book of the Year and a Common Read for the Unitarian Universalist Association of Congregations. An editor and writer at the Tucson Weekly, Regan has won many regional and national prizes for her immigration reporting, including the 2013 Al Filipov Peace and Justice Award. She lives in Tucson, Arizona.